Our Retirement Benefits Review is designed to provide you with a complete overview of your existing retirement arrangements and potential future benefits presented in a format that is clear and concise for you to understand. 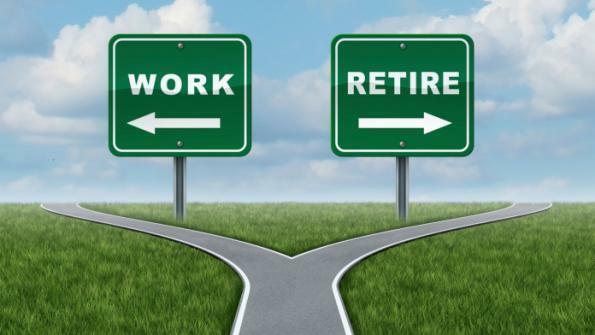 While most people will not work with the same employer for the entirety of their working careers, they can accumulate a variety of retirement plans by the time they contemplate retirement which may cause confusion. In order to provide clarity on these preserved arrangements, or if you wish to commence a retirement plan for the first time and are unsure of your options, or if you wish to assess whether you are contributing enough into your retirement plan to provide a suitable standard of living post retirement, our Retirement Benefit Review has been developed to help you plan for your retirement with certainty. How Do I Benefit From a Retirement Benefits Review?